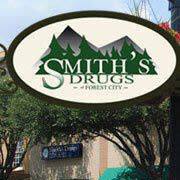 Smith's Drug is located on Main Street in downtown Forest City NC. 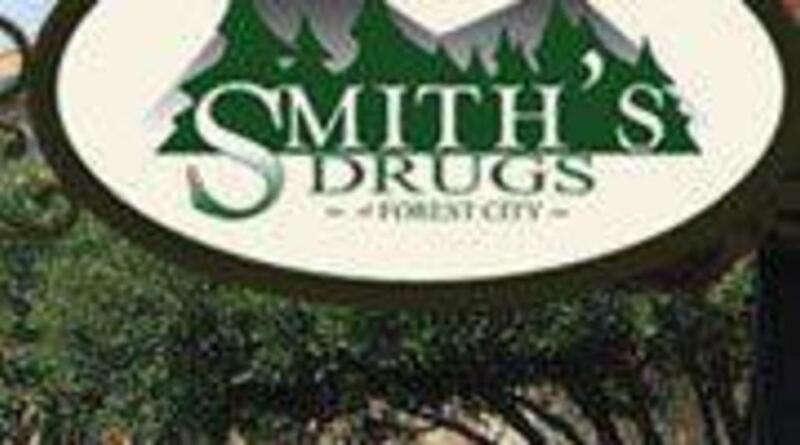 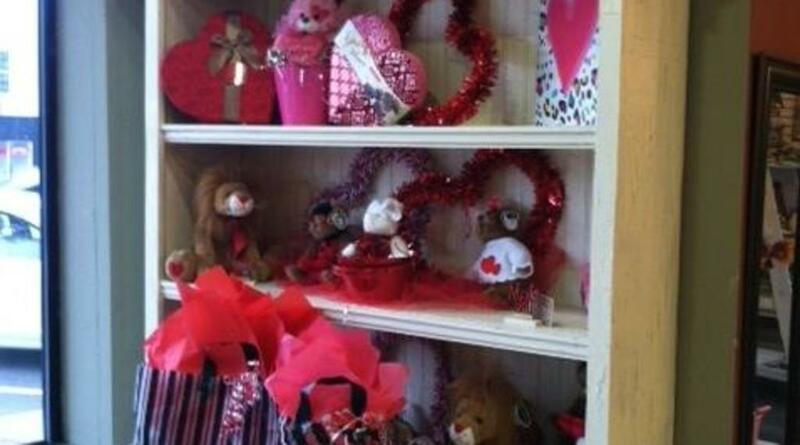 Smith's Drug is a local pharmacy offering a variety of gift solutions. 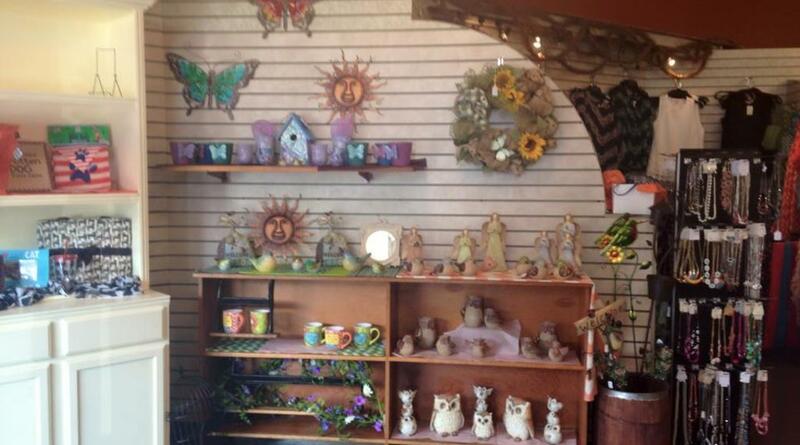 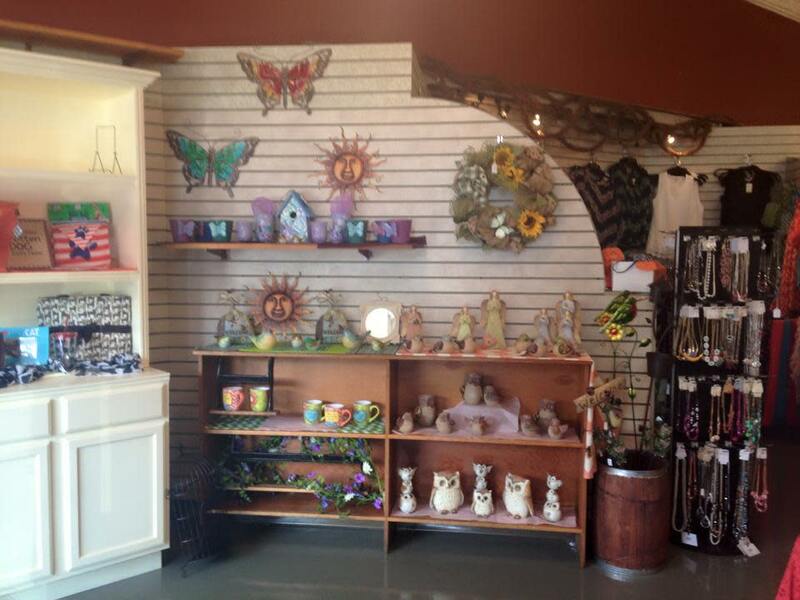 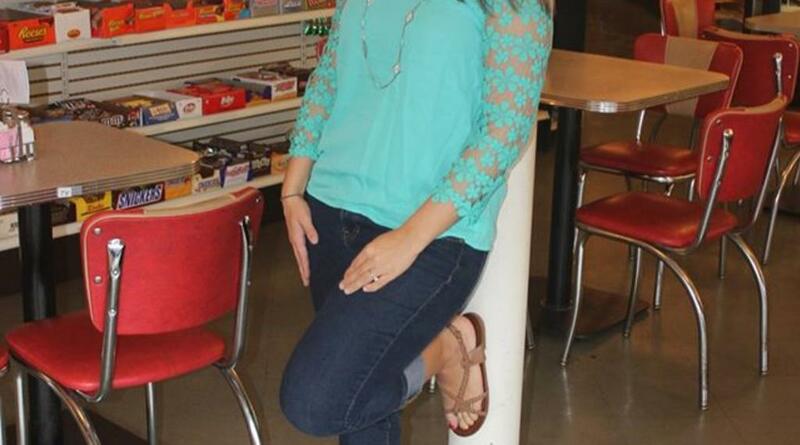 Smith's drugs carries beautiful clothing, amazing jewelry, children's toys and much more! 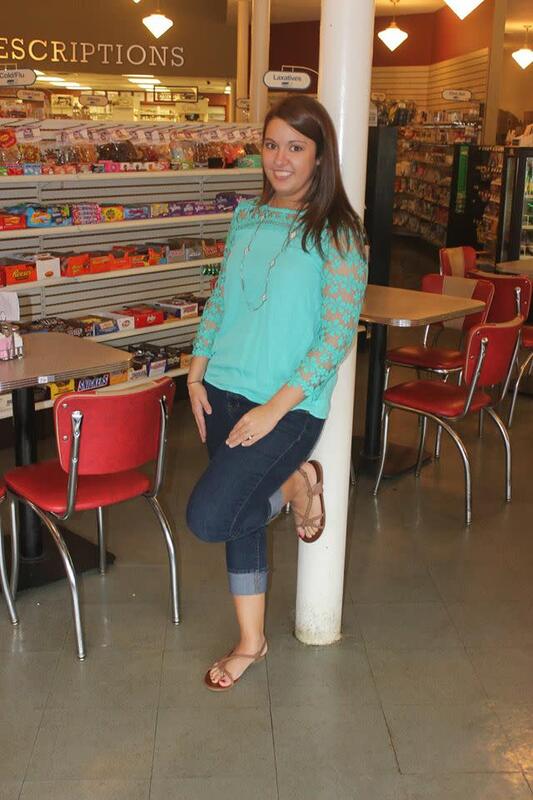 Also located at Smith's Drug is the Fountain Café. 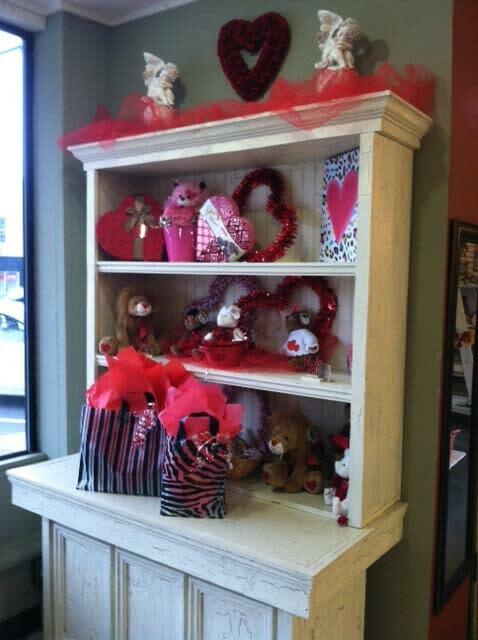 If you are in the area be sure to stop in for some shopping and maybe a delicious milkshake!